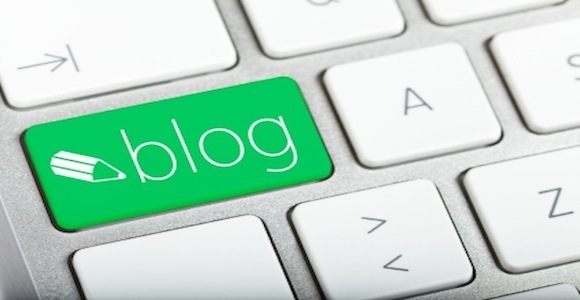 Everyone in online business should know by now that guest posts are essential to growing blogs. However, not many people realize that the right kind of guest posts can actually grow their careers. Most bloggers simply pump out articles with the idea that the more they post, the better they will fare, but the truth is that there are no long-term benefits to this. 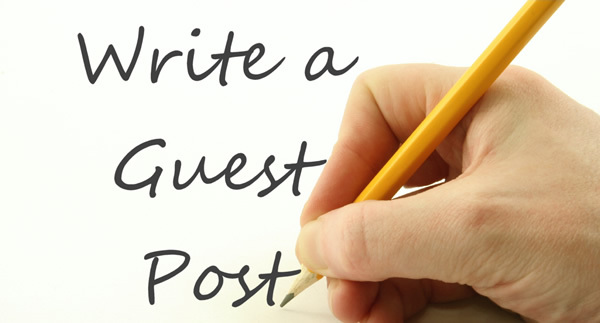 Here are some tips that could help you to write some truly great guest posts. Every time that you decide to write a guest post, you will be given a small amount of space within that post where you can input a link to your blog, a small biography, and maybe even a picture of you. The mistake that most people make to start with, is that they don’t think about where they’re going to send their new readers. Make sure new visitors to your website are welcomed with a useful landing page that’s full of helpful information. A great way for newbie’s to grow their blog is to give a shout out to other websites or blogs that have already established big audiences. The first benefit of this strategy, is that it associates you with the experts in your area. Secondly, if you provide an email or tweet before your guest post goes live, you can harness the benefits of their contact list as they associate themselves with your content. This a great bit of promotion that your host blog will also thank you for. One of the best things to learn about guest posting is that you can leverage the fame it develops to create more buzz for your blogs. Mention big bloggers in your posts, then make sure that those bloggers have a reason to promote any of the follow-up posts that you produce. Make sure that you don’t only reach out once than give up, instead follow on with a continuous content relationship. Does it rank well on search engines for a keyword that is relevant to your goals? 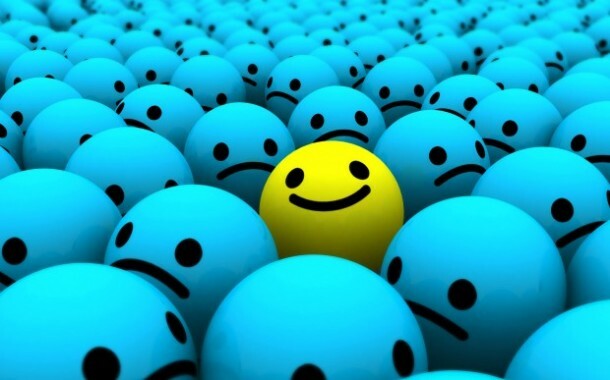 Does it boost your credibility and reputation in your niche? Has it created a new discussion somewhere? Has it given you any new contacts to chase down? One of the most important things you can do for your guest posts is stick around and look into the questions that you get through the comments. Usually, most of the long-term relationships you really need will be built in the comment section, so don’t be afraid to respond and answer. If a particular question or comment is incredibly interesting or particularly engaging, you could take the idea and use it for the start of your own new blog post, then announce that in the comment section to get people moving. This entry was posted in Guest Posting and tagged Blogs, Comments, content marketing, Guest Blogging, Guest posting, Guest Posts, Search Engine, SEO, Writing Tips on April 30, 2015 by Vishal Shah.